Google has announced that it is releasing the AI-based code that was responsible for helping NASA find two exoplanets last year. According to the company, the code was used for processing and analyzing 670 stars from data garnered using the Kepler Telescope, which has reportedly observed around 200,000 stars up until now. The code also helped in training Google’s neural network model, and “making predictions about new candidate signals”. In a statement posted on the company’s official blog, Chris Shallue, Senior Software Engineer with the Google Brain Team, said “We hope this release will prove a useful starting point for developing similar models for other NASA missions, like K2 (Kepler’s second mission) and the upcoming Transiting Exoplanet Survey Satellite mission”. The neural network was developed in association with the University of Texas at Austin in the US, and was trained using 15,000 Kepler signals that were already manually analyzed and classified by human researchers. 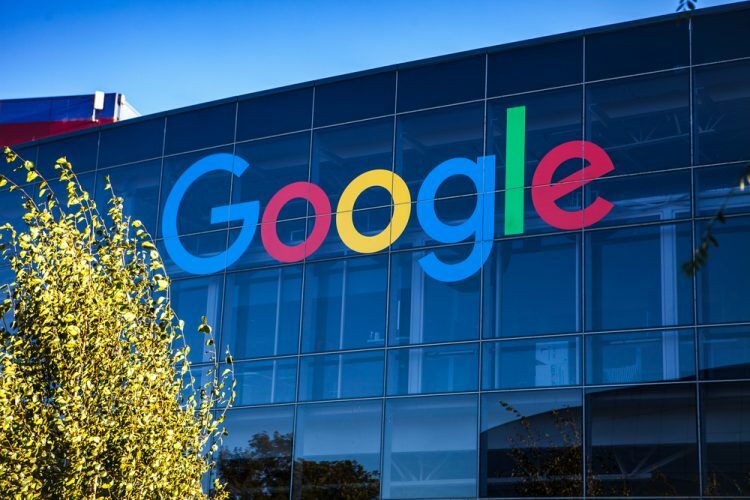 Out of these, 3,500 were verified planets or strong planet candidates, and the data proved invaluable to train Google’s neural network about how to distinguish real planets from false positives. The company says it trained a ‘convolutional neural network (CNN)’ for the purpose. According to Google, its neural network works by helping analyze data from the Kepler Telescope that searches for planets by measuring the brightness of stars, which decreases temporarily whenever their planets cross their path while orbiting around them. However, factors, such as binary star systems, star spots, cosmic ray hits on Kepler’s photometer, and instrumental noise also reduces the measured brightness from time to time, resulting in many false positives, which is where Google’s neural network comes in. 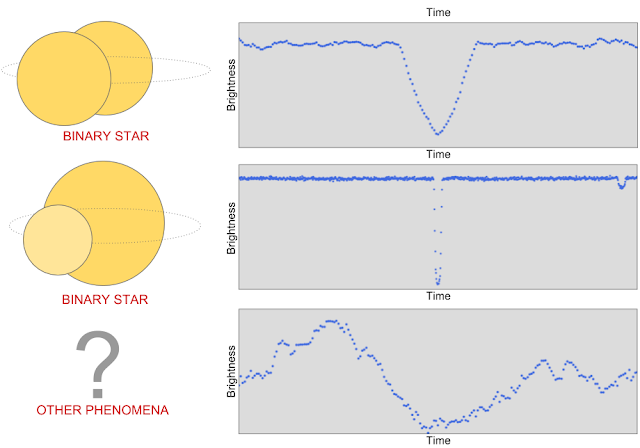 In case you missed it, the neural network last year correctly identified two new exoplanets that were subsequently named ‘Kepler-90 i’ and ‘Kepler-80 g’. The former is a hot planet with a rocky landscape, and orbits its star every 14.4 days. It is the eighth planet found to be circling the ‘Kepler-90′ – a massive star that is 2,545 light-years away from our planet. The ’90 i’ is also said to be 30 per cent larger than Earth, and has a surface temperature of approximately 426.6 degrees Celsius (800 degree F).